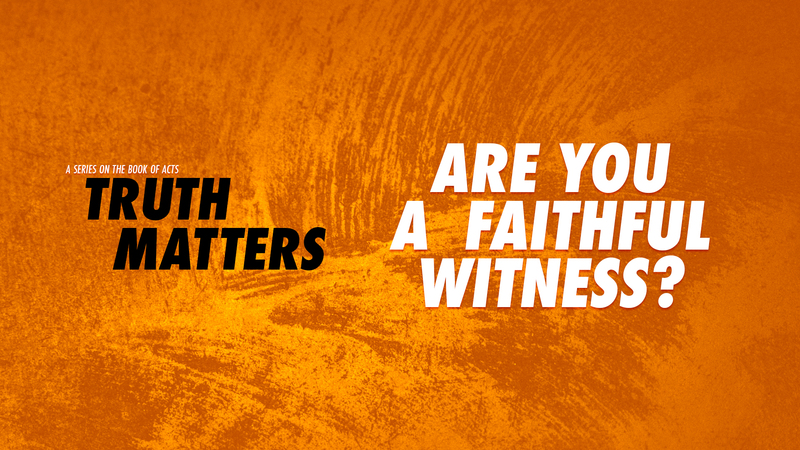 In the early church, to be a faithful witness meant being willing to die for the truth. Their message was simple — Jesus died for our sins, He rose from the dead, and He is coming again. They were so passionate about this message that they were willing to lose everything, even their lives. What will make us do the same today?